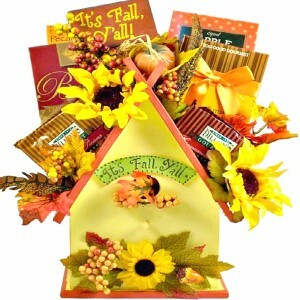 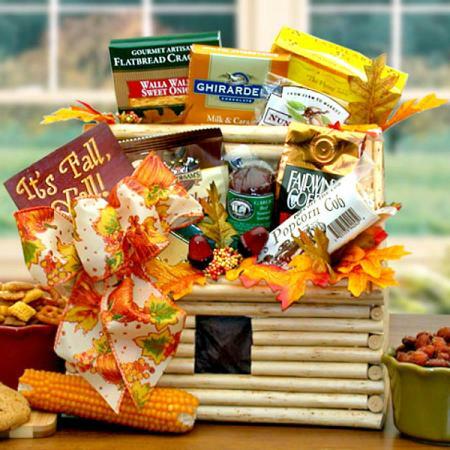 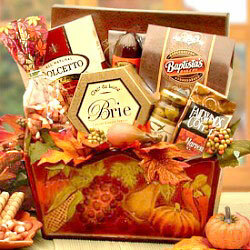 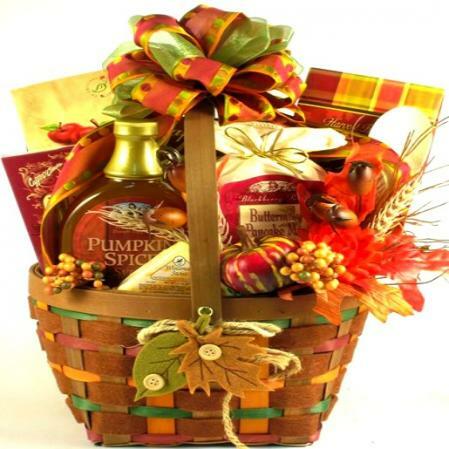 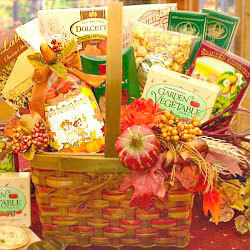 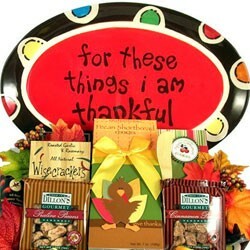 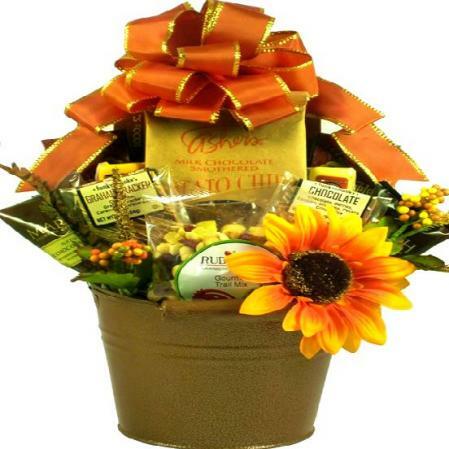 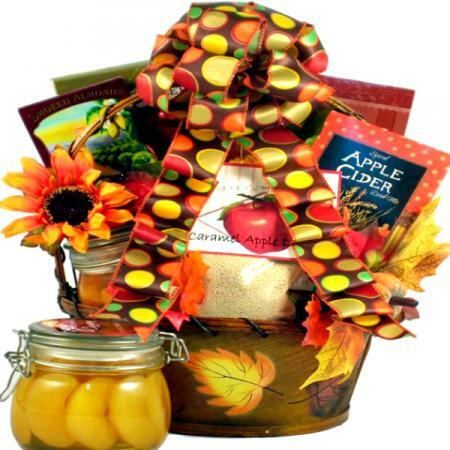 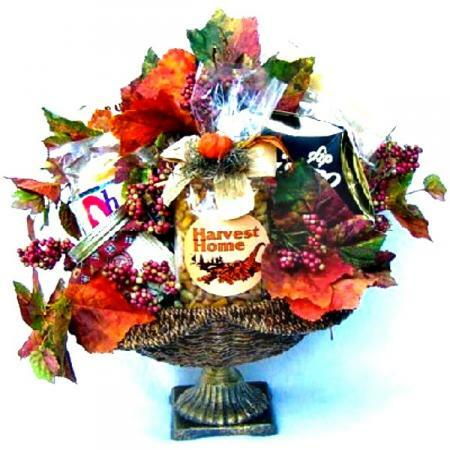 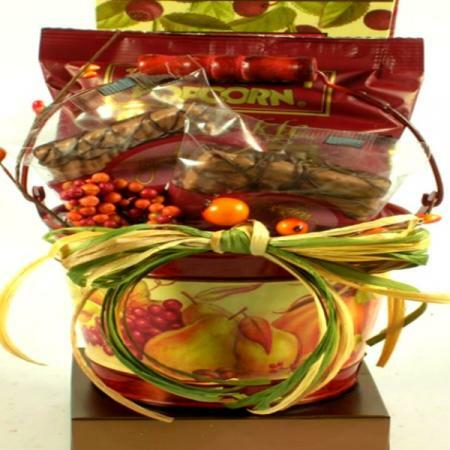 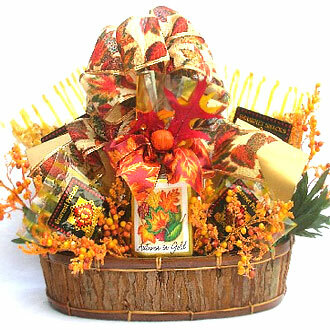 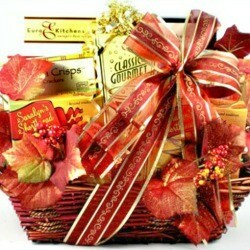 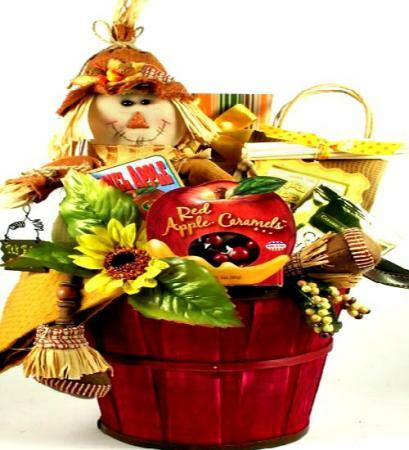 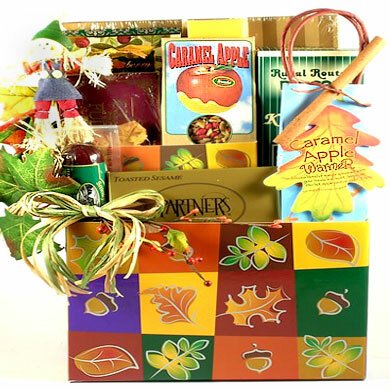 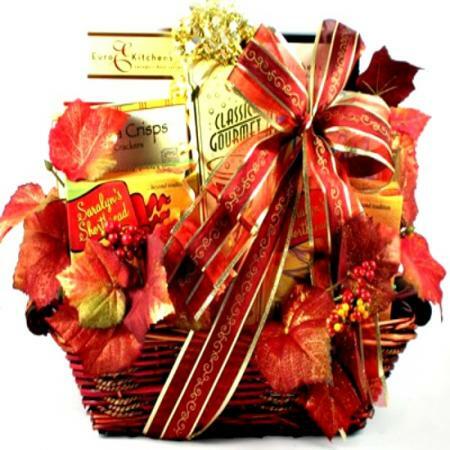 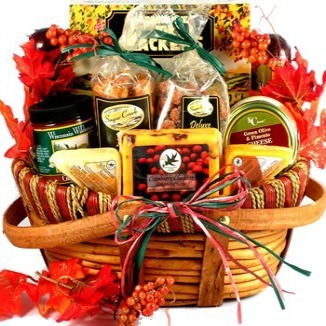 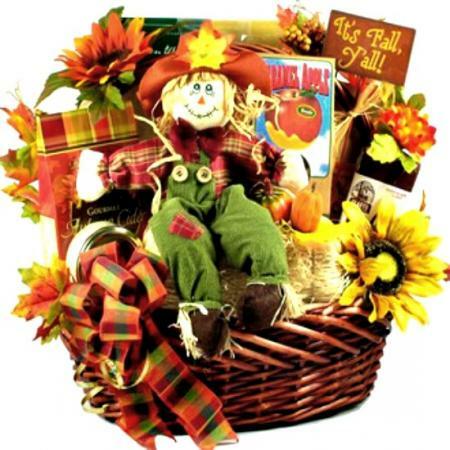 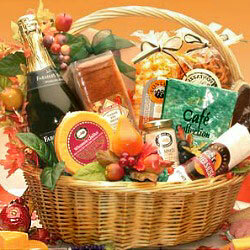 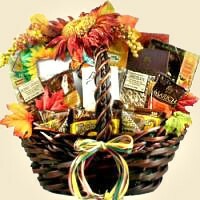 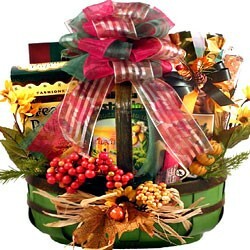 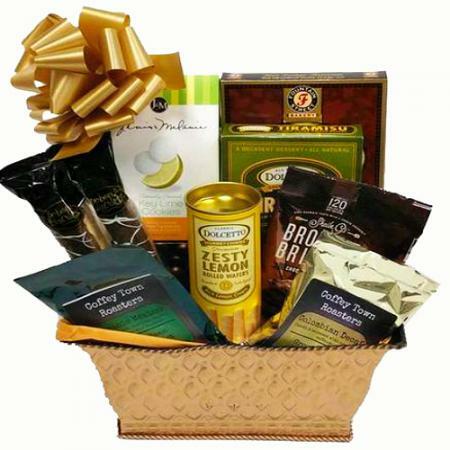 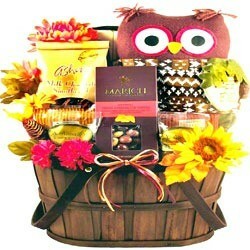 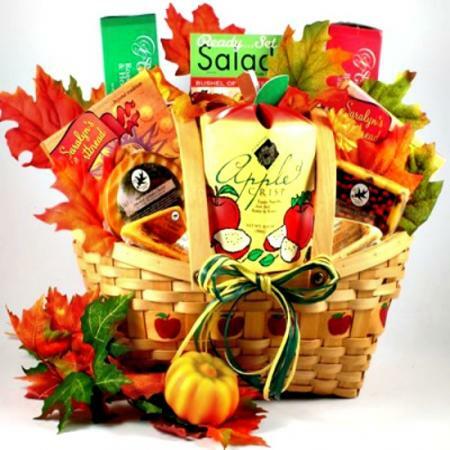 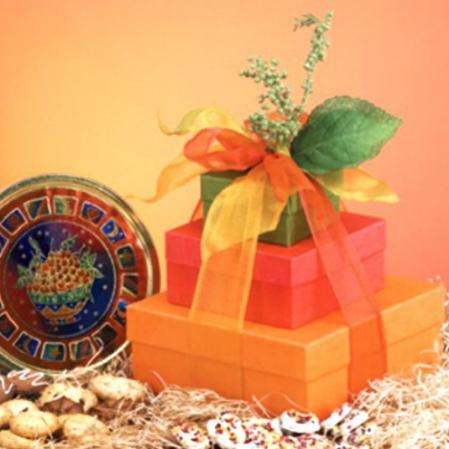 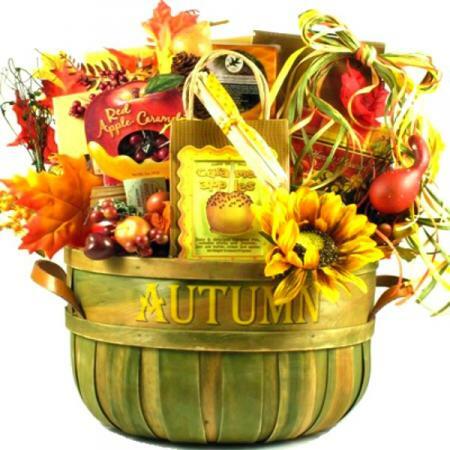 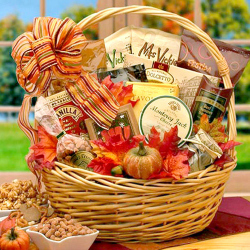 A bountiful Fall gift planter in rich and warm colors plus an incredibly delicious selection of gourmet goodies. 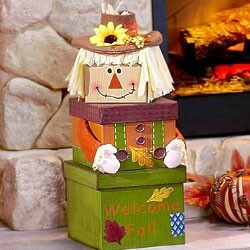 A rustic Autumn charmer. 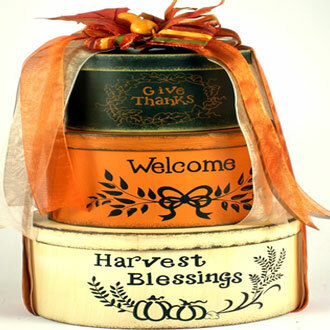 This charming keepsake planter makes a beautiful and bountiful gift that's perfect for any Fall occasion.